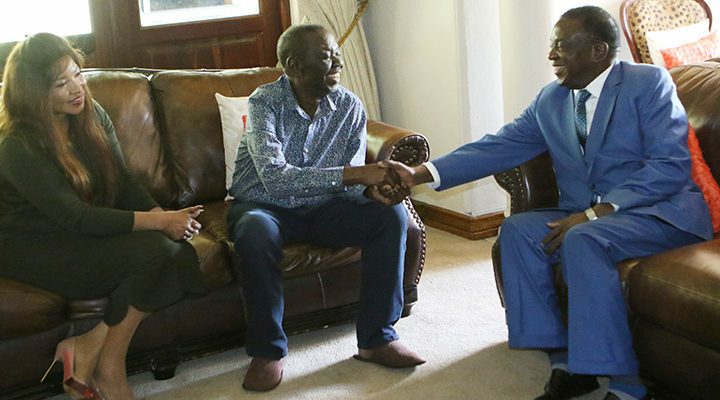 President Emmerson Mnangagwa and his deputy Constantine Chiwenga went to see opposition leader Morgan Tsvangirai last week to discuss the postponement of elections by at least three years, former Higher Education Minister Jonathan Moyo told the British Broadcasting Corporation today. In his first interview since the military intervention of 15 November last year, Moyo, who was one of the kingpins of the G40 faction of the Zimbabwe African National Union-Patriotic Front, said Mnangagwa and Chiwenga were not concerned about Tsvangirai’s health at all but wanted to discuss the postponement of elections because they are afraid of elections. 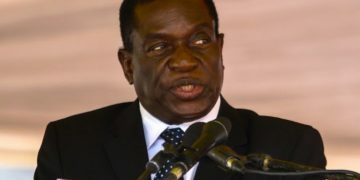 Mnangagwa who was sworn in on 24 November has promised free, fair, credible and transparent elections in six or seven months saying this is the only way Zimbabwe can move forward politically and economically. He is currently serving the remainder of former president Robert Mugabe’s term which expires on 21 August. 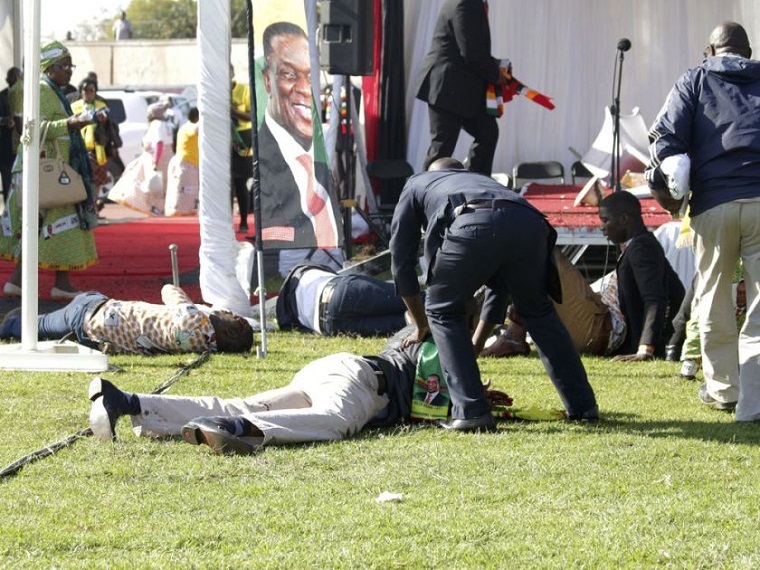 Tsvangirai and his party said Mnangagwa discussed Tsvangirai’s health as well as his pension. 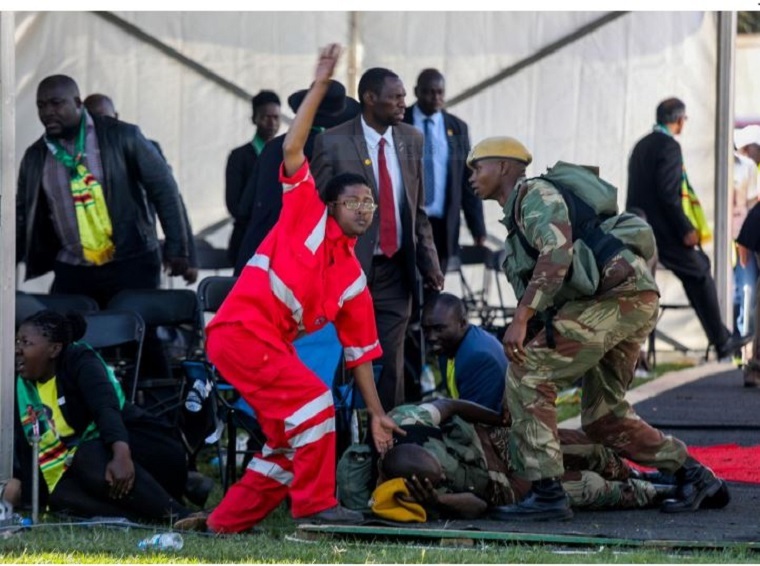 Mnangagwa told the party politburo yesterday to step up for elections. More on Jonathan Moyo’s interview to follow.